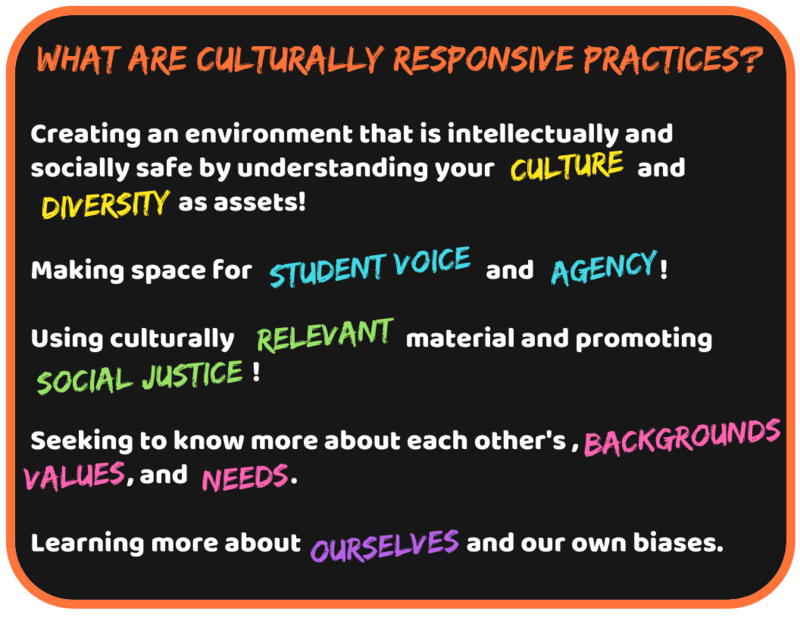 What are Culturally Responsive Practices? 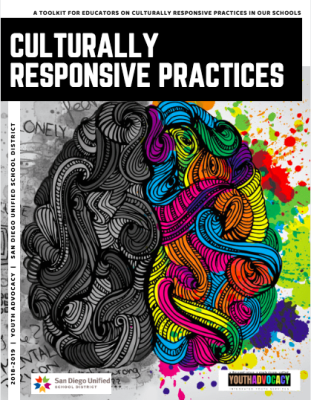 This one page document explains culturally responsive practices and shares the focus of the Culturally Responsive Practices Program. Read more about these practices and how we can make schools a place students want to be. 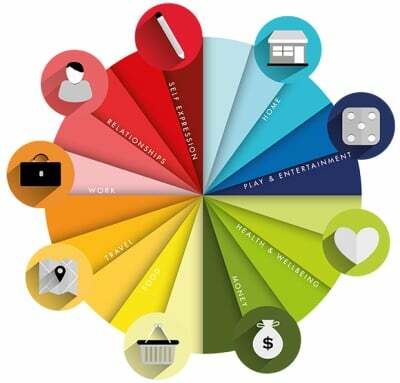 This one page document explains many of the elements of culture. We are a group of inquisitive minds that make sense of the relationships that exist between people and the culture they share. In doing so, we unlock opportunities for growth with inspiring strategies that engage students and create cultural meaning. Edward T. Hall uses the Cultural Iceberg Theory in his book, "Beyond Culture" to explain the different aspects of cultures and the varying levels of depth and visibility. From visible to implicit manifestations of culture, learn all about how we build understanding of the world around us. 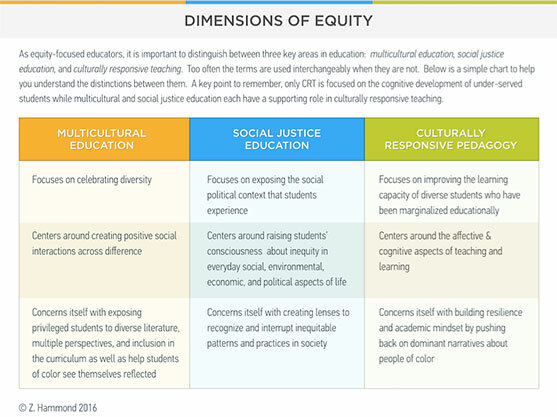 ​It is important to distinguish between three key areas in education: multicultural education, social justice education, and culturally responsive teaching. Too often, the terms are used interchangably when they are not. This is a simple chart to help you understand the distinctions between them. A key poin to remember, only CRT is focused on the cognitive development of under-served students while multicultural and social justice education, each have a supporting role in culturally responsive teaching. Introducing Teaching Tolerance’s Social Justice Standards, a road map for anti-bias education at every grade level. look like in the classroom. Practicing cultural responsiveness is: 1) the ongoing process of learning how the values, beliefs, attitudes and traditions that grow from racial, ethnic, linguistic, religious, sexual orientation, gender identity, socio-economic status, disability status, or other affiliate groups contribute to our own and other people’s culture; 2) learning about personal circumstances, conditions, and experiences that influence our own and other people’s thinking, behaviors, and roles in their communities; 3) being mindful of the power and privilege differences and similarities between individuals and among groups of people; and 4) using this knowledge to work effectively with all people. 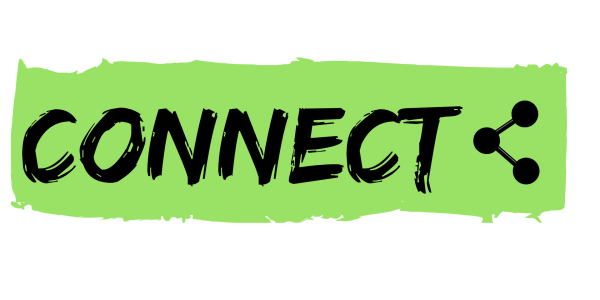 Connect to some of the community, local, and national culture resources. Our mission is to help teachers and schools educate children and youth to be active participants in a diverse democracy. 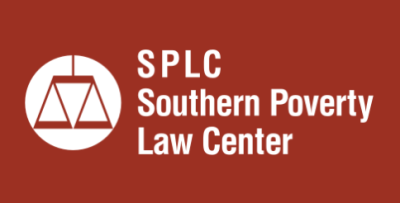 The SPLC stands up for the powerless, the exploited and other victims of discrimination and hate. For more than four decades, we’ve won landmark cases that brought systemic reforms in the Deep South. We’ve toppled remnants of Jim Crow segregation and destroyed violent white supremacist groups. We’ve shattered barriers to equality for women, vulnerable children, the LGBT community and the disabled. We’ve protected migrant workers and immigrants from abuse, ensured the humane treatment of prisoners, reformed juvenile justice practices, and more. Bring social justice topics to life with our classroom friendly films and user guides. Teaching Tolerance film kits are FREE for use in K–12 schools, schools of education, public libraries, houses of worship and youth-serving nonprofit organizations. Click on each of the films below to order or stream online, based on availability. Queen Bee’s Art & Cultural Center is a multi-purpose venue centrally located in beautiful North Park San Diego. Queen Bee’s hosts everything from concerts to dance classes, art shows, open mic nights, special events, private parties and much much more. Our mission is to support local musicians & artists by opening up our space to a wide variety of concerts & events. We also donate a portion of our profits to helping homeless youth in San Diego through various charitable organizations. 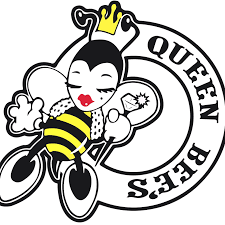 Queen Bee’s hosts a number of different fundraiser’s throughout the year for non-profit organizations here in San Diego.Inside Queen Bee’s you will find many things going on at once. The San Diego Lesbian, Gay, Bisexual, and Transgender Community Center, Inc., (d.b.a., The Center) is one of the largest and most vibrant LGBT community centers in the nation. 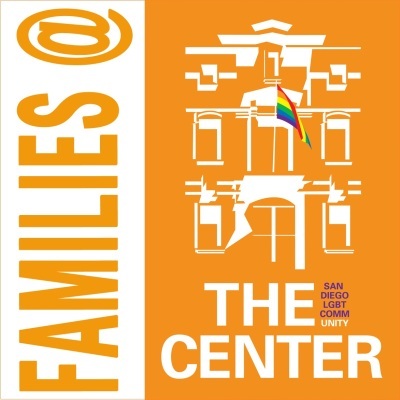 The Center provides targeted programs and services to the full diversity of the San Diego LGBT community, including men, women, youth, seniors, trans and non-binary individuals, families, LGBT Latino community members and their families, and those living with HIV. Last year, The Center provided more than 82,000 direct service visits to San Diego community members, and through its events, activities and advocacy, touched the lives of thousands more. The Brown Building is a community center in the Azalea Park neighborhood of City Heights. The Brown Building is inclusive of all San Diego residents, and particularly centers queer and trans people, people of color, and people with disabilities. 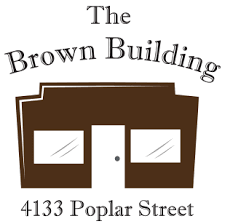 The Brown Building is proud to serve as the home of the Trans Youth Project and provide a meeting and event venue for a variety of community groups and neighbors. Get involved and start implementing CRP today! 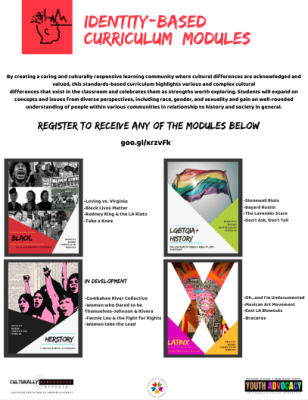 Register to recieve these identity based curriculum modules here. differences that exist in the classroom and celebrates them as strengths worth exploring. 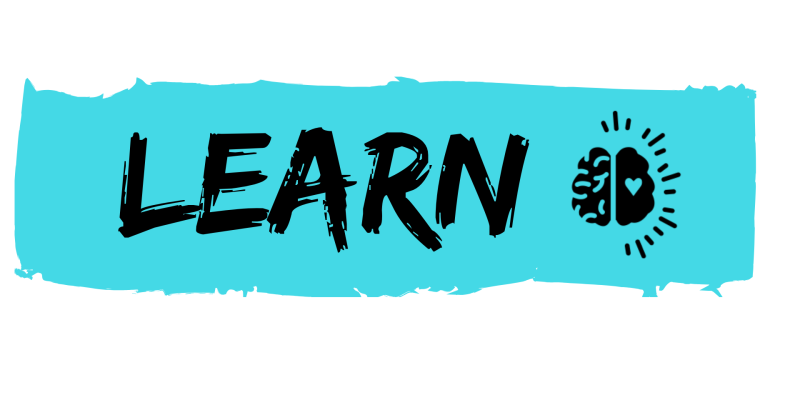 Students will expand on concepts and issues from diverse perspectives, including race, gender, and sexuality and gain an well-rounded understanding of people within various communities in relationship to history and society in general. Register on ERO for one of our professional development opportunities. 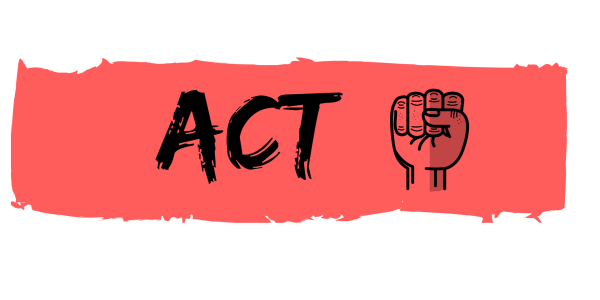 The Youth Advocacy Department offers several training and workshop opportunities throughout the year. 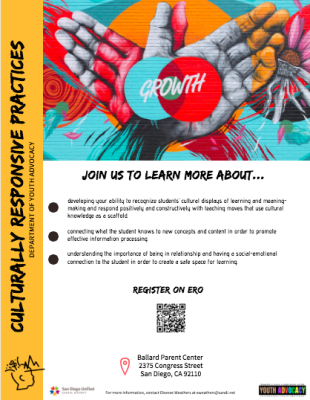 Register for one or all of our Culturally Responsive Practices Trainings by clicking on the image to the left or by emailing [email protected] for more information. 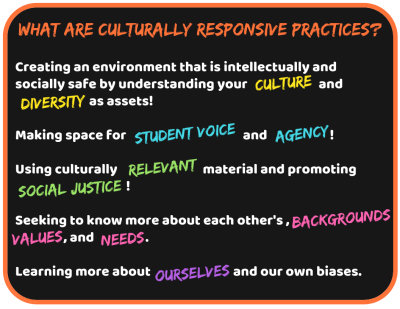 Check out some specific teaching moves that aid in creating and delivering curriculum in a culturally relevant way.